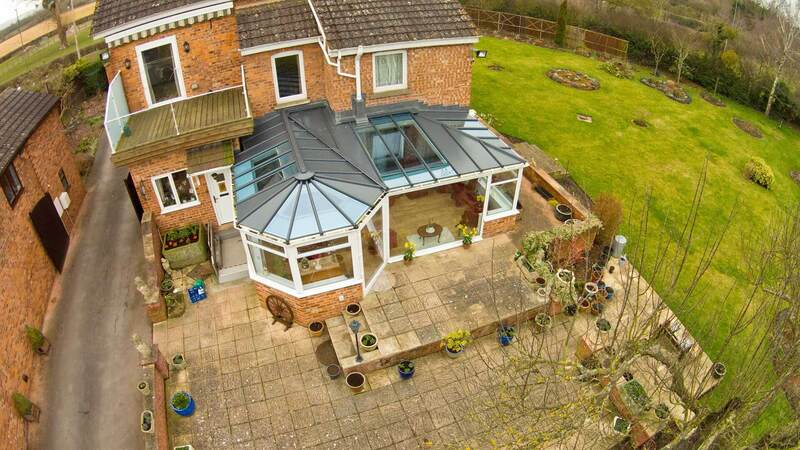 We offer a superb range of conservatory roofs for your Reading home. 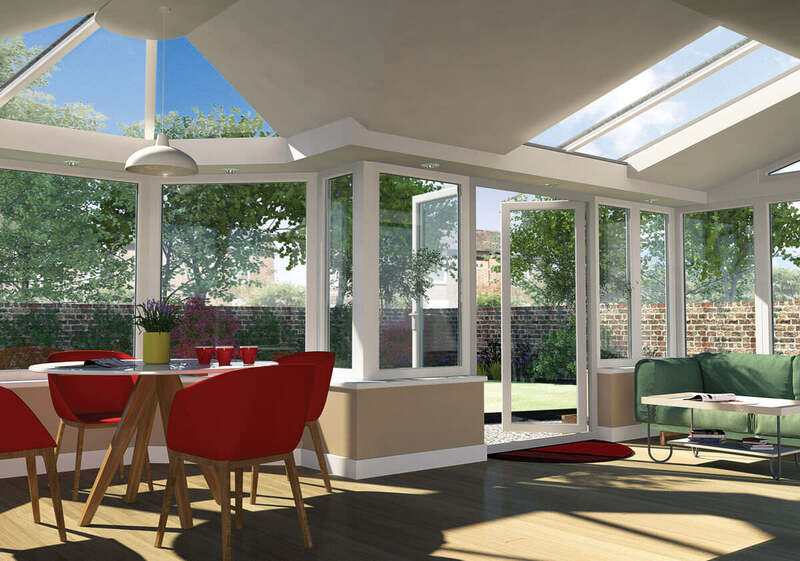 Our replacement roofs offer an affordable alternative to replacing your entire conservatory. These incredible conservatory roofs using the latest innovations to ensure that your new roof offers outstanding performance in all areas. Perhaps you want a new design to refresh a tired conservatory, or perhaps your current roof is no longer as efficient as it once was, whatever the reason, our replacement roofs offer a high quality solution for your conservatory. Our replacement conservatory roofs provide increased insulation which will reduce winter heating costs and make your home and conservatory more comfortable when it is cold outside. If your conservatory is too hot in summer, then consider our solar reflective glasses which will help to dramatically reduce the oven effect which is an issue with many older conservatories. Our replacement conservatory roofs will ensure that you can benefit from your conservatory all year round, no matter what the weather. A brand new conservatory is a considerable expense, however, by choosing to replace your conservatory roof, your conservatory will become a usable space once more at a cost effective price. We understand that affordability is an important factor, and so we not only offer replacement roofs but, we can also upgrade your frame. 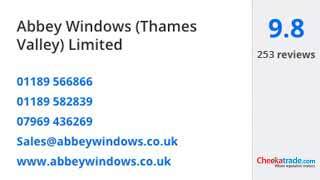 So whether you want to retain the existing base and frame, or whether you would like to renovate that too, Abbey Conservatories are able to help. 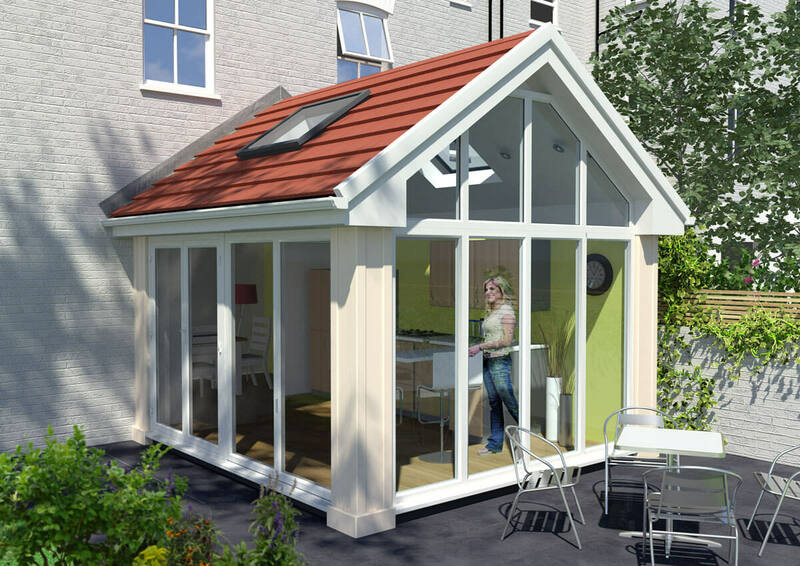 You have so many choices available to you when it comes to a new conservatory roof for your Reading home. We are able to offer a free design consultation to ensure that you can select the exact conservatory roof that you require. We are able to offer a free design consultation to ensure that you can select the exact conservatory roof that you require. Our tiled roofs from Prefix offer incredible insulations. They comprise of an aluminium framework to provide the necessary structure, with two layers of insulation which are installed between and above the aluminium structure. You can opt for uPVC glass roofs from Ultraframe which come with the optional benefits of solar control and self-cleaning glass. They offer superb energy efficiency, achieving a U-value as low as 1.0. All our roof glasses are energy saving, safety and self cleaning but with additional options for solar reflection, solar tinting, sound insulation and privacy. 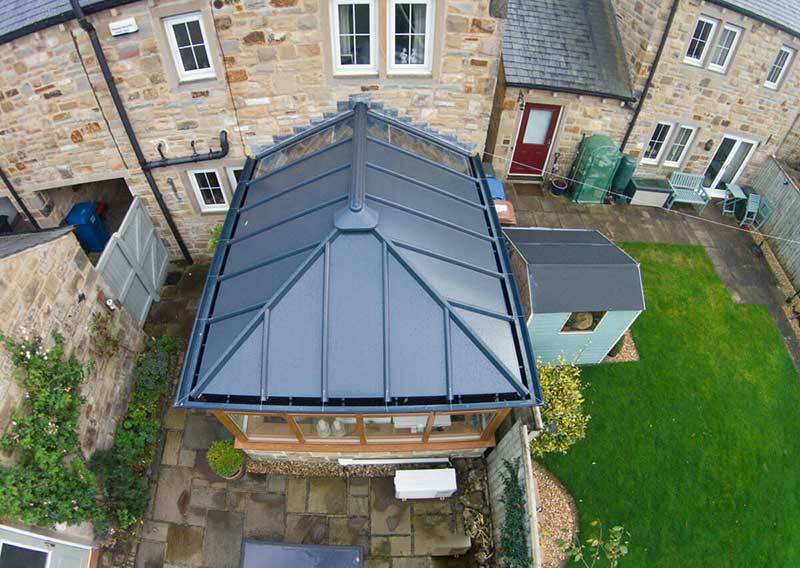 We also offer aluminium roofs, which create a sturdy structure that can be tailored with an extensive range of colours to suit your tastes. Our aluminium replacement roofs are thermally efficient and impressively robust. We offer exceptionally competitive prices for our conservatory roofs in Reading. We aim to ensure that our customers receive a high quality, yet affordable replacement roof that will be cost effective. If you would like to know more about our conservatory roofs, or get a free quote, then please contact our friendly team. They’re the experts when it comes to replacement conservatory roofs in Reading and across the Thames Valley, so get in touch today!